MUFF WIGGLER :: View topic - Multi power supply for CL instruments?? Multi power supply for CL instruments?? 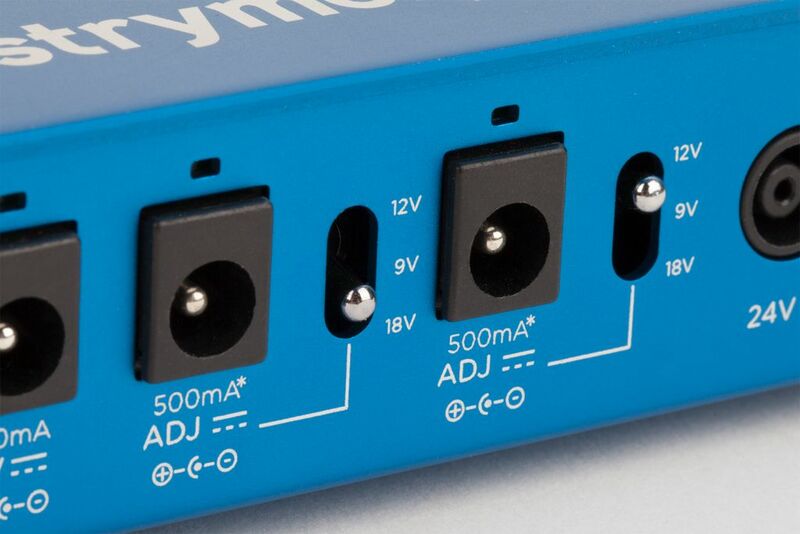 I don't have any Ciat-Lonbarde devices and I'm not familiar with their level of current draw or polarity on the power jacks etc but there are several guitar pedal power supplies that can provide 12v DC power. I had issues with standard 12V, especially with added Coco noise. Then I got a supply from Patch Point and that works fine to power Plumbutter, Sidrax, Coco and a Neunaber Slate. Be careful with 9v supplies - most are for guitar pedal and so they're center negative. TBH Ciat Lonbarde instruments are not known for their low noise floor or stability with reference to power so I would be hesitant to use anything that did not provide separately regulated clean power to each instrument. You are probably better off just finding some 12V supplies that are slim/ mounted at a right angle so that you can easily fit them onto the same power strip.